No matter how long or short your hair is, braids always make a major impression, highlighting your hair's natural texture and color while masking any signs of a bad hair day—no washing or heat-styling necessary. And isn't that kind of the ultimate hair dream? Maximizing our manes with minimal effort yet winding up with a finished result that looks so much better than when we begrudgingly woke up this morning? That said, there's a common misconception that braids only work for medium-length to long hair, keeping those of us with short hair via bobs, lobs, and pixies from fulfilling our full braided potential. So we've made it our personal mission to dispel that myth. Below, we've collected some major short-braid inspiration—eight pretty visions of proof that demonstrate girls with short hair don't have to sacrifice style and beautifully braided polish. Keep scrolling for eight inspiring braids for short hair to try ASAP this season. There is a special place in our hearts for crown braids, and this braided headband is no exception. 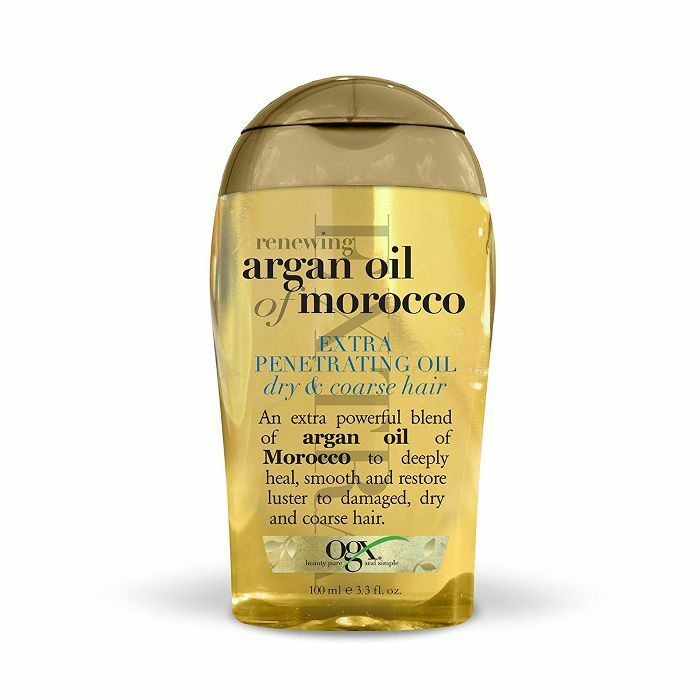 Tame flyaways and make sure your strands are shining with OGX Renewing Argan Oil of Morocco Penetrating Oil ($8). Ruth Negga looked so beautiful in cornrows at the 2017 Met Gala. Celebrity hairstylist Lacy Redway explains her process: "I started out by sectioning her hair into 1 1/2 inch sections with Harry Josh Pro Tools Carbon Tail Comb ($20). I used a bit of water on each section to add grip on her type-3 hair, which is also short, along with R+Co Motorcycle Flexible Hair Gel ($26) to make sure the braid would not unravel or loosen." For those of you growing out a pixie cut or managing a short bob, try a loose French side braid. Before braiding, be sure to apply John Frieda Luxurious Volume Thickening Mousse ($9) for volume. Give the standard half-up hairstyle a cool-girl upgrade with this half-up braided topknot. Not only is Kristen Stewart's spellbinding topknot braided but so too are the strands sitting on either side of her pulled-back part. 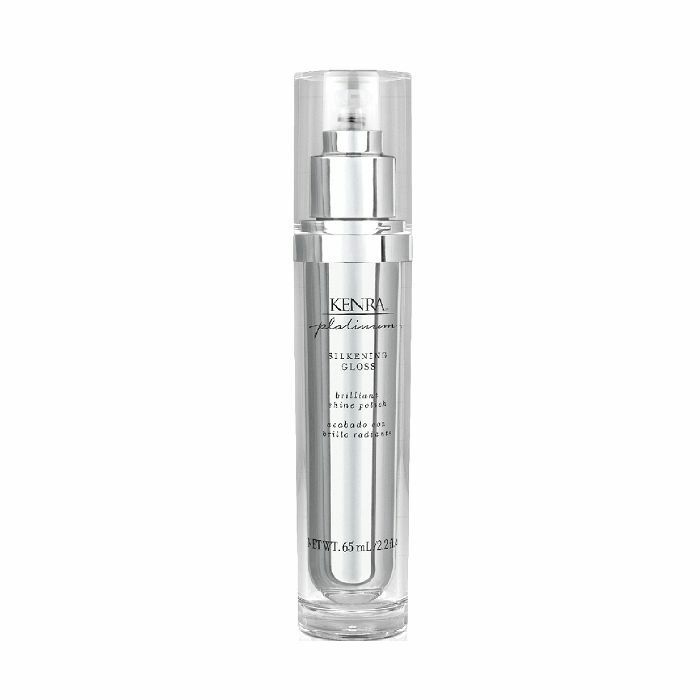 For the perfect dose of roughed-up texture, we recommend a quick hit of texturizing spray. We'll never be over this cult-favorite from Oribe, below. Issa Rae can do know wrong in our eyes—she's constantly switching up her hair and showing off her awe-inspiring glow. Here, she wears cornrows along each side and highlights her natural texture on top. 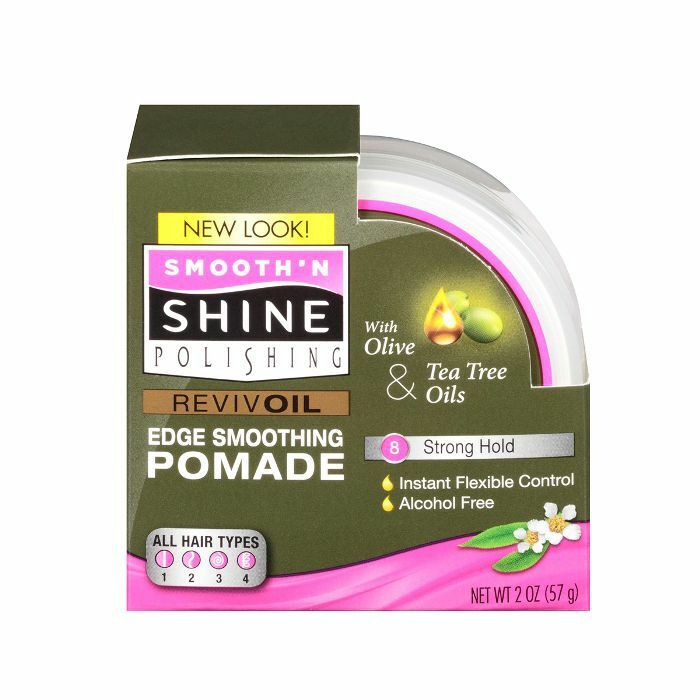 To keep edges super sleek and smooth, we recommend this affordable pomade you can handily snap up on Amazon. Keep it simple with this artfully messy French braid. Spritz a texturizing dry shampoo throughout your strands (we like Elizabeth and James Nirvana Black, $28), secure the ends into place in the back with some pins, and you're out the door. Find the full tutorial here. To secure bangs out of your face, try this plait with your short 'do for an unexpected twist. 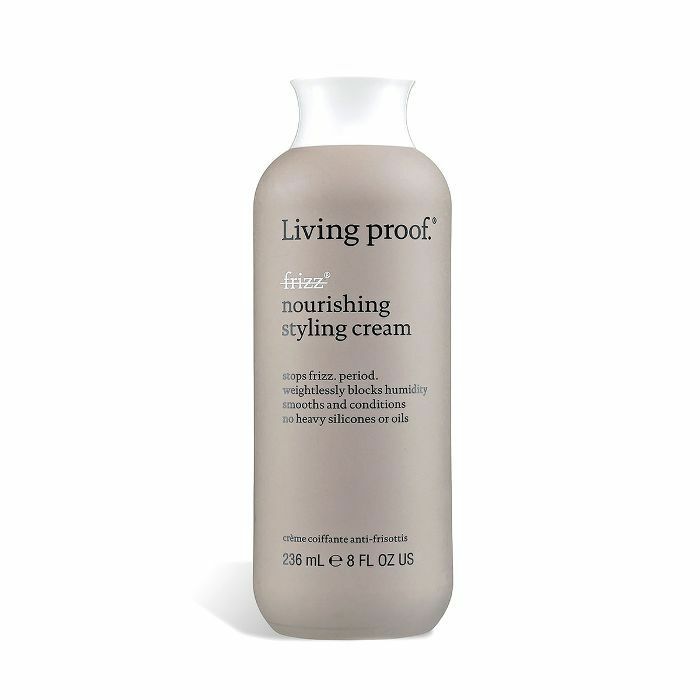 To keep the style frizz-free, comb through with Living Proof's foolproof styling cream. A solo side braid is always a reliable option when you're stumped for ideas. We love the super-sleek shine of this look. Replicate it with glossy pick from Kenra Professional.